Anders Rotkirch (born 1980, M.Sc.Tech.) 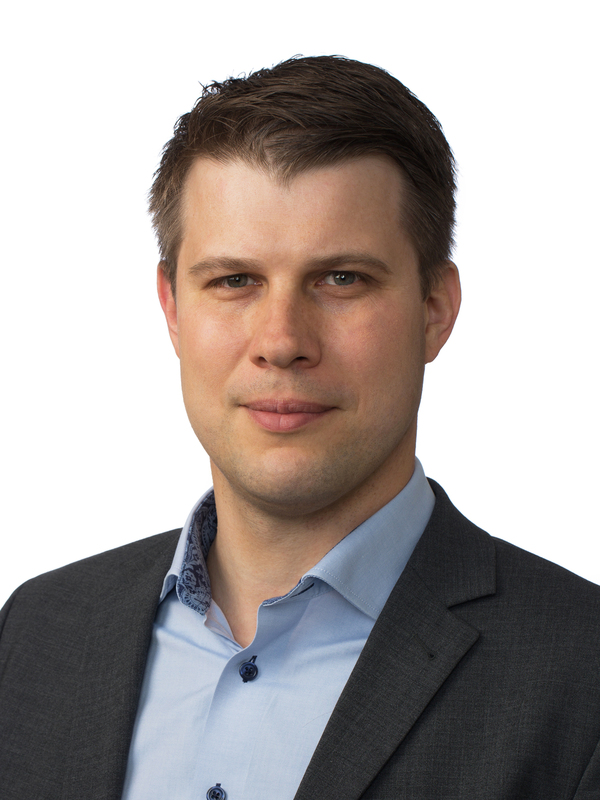 has been appointed Senior Vice President, Transformation and ICT, and a member of Tikkurila Management Team as of January 7, 2019, at the latest. The position is new, and the responsibility areas include leading the strategic transformation programs and digitalization as well as further development of processes, management system and organizational model to ensure competitive operations. Tikkurila Project Management Office and ICT organizations will report to Rotkirch. Rotkirch joins Tikkurila from Paulig, a Northern European coffee and food company. Rotkirch has worked at Paulig since 2011, previously as Finance Director at Paulig’s Coffee division (2015-2018) and as Group Business Controller (2013-2015) and Business Controller (2011-2013) at Paulig Group. During 2007-2011, Rotkirch worked as consultant at Ernst & Young Advisory Services. “Tikkurila is going through an extensive transformation and efficiency program. Our goal is to grow profitably in the future. In order to succeed, we must continuously develop our competencies and common ways of working so that our resources are utilized optimally across countries and functions, and to ensure that we benefit from Group-wide initiatives,” says CEO Elisa Markula. “I am excited to have Anders join our team. He is experienced in management reporting, leadership of strategy and business processes, and business intelligence development”. Photo of Anders Rotkirch is attached to this release.